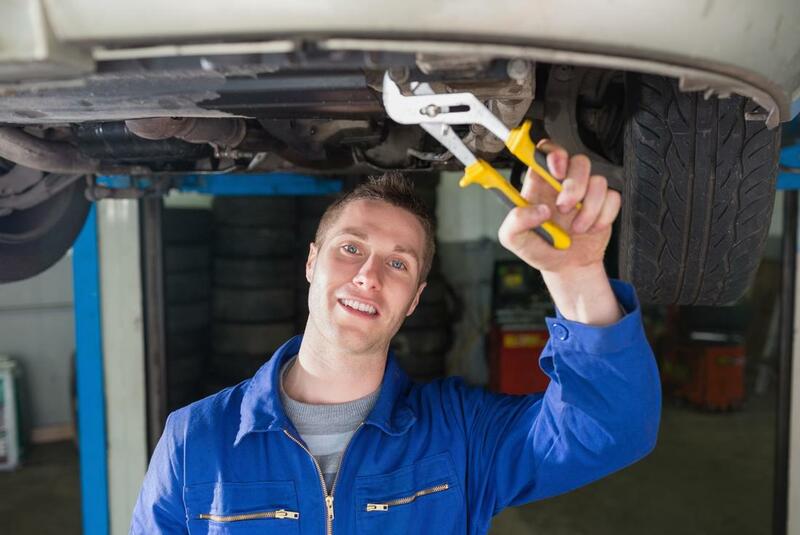 Over the course of ownership of your vehicle, the assistance of a qualified mechanic may be required, and when you find yourself in this position, knowing that you have options can be quite helpful. We understand the need that drivers around the city have when it comes to reliable service, and we aim to bring you such in a way that is convenient, helpful, and delivers results. We are dedicated to bringing you the services you need when it comes to your mechanic requirements, and build upon that desire by providing you with an alternative to the norm that puts less reliance on your ability to get to us, especially with a vehicle that may not be in a proper state of operation. 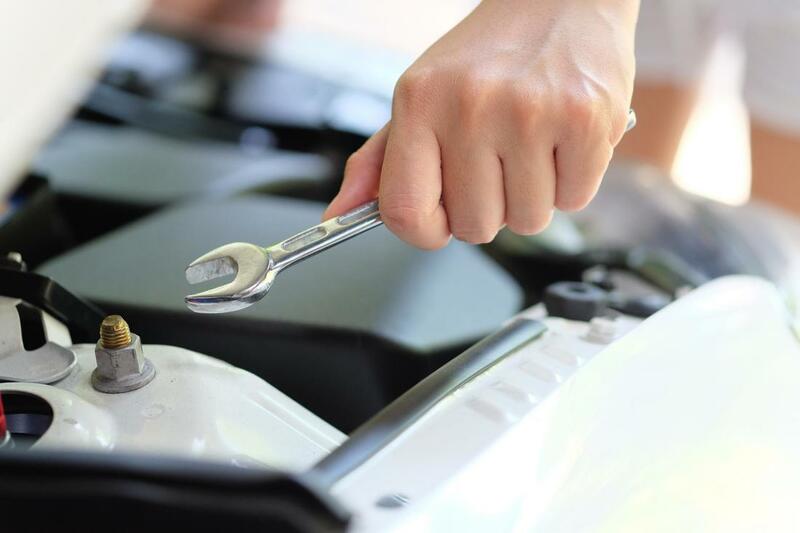 When you need experienced mechanic services at your location, whether at home, at a sales lot, or in the middle of nowhere in the city, you can be sure that we are just as eager to get to you, and to bring you the assistance you need. 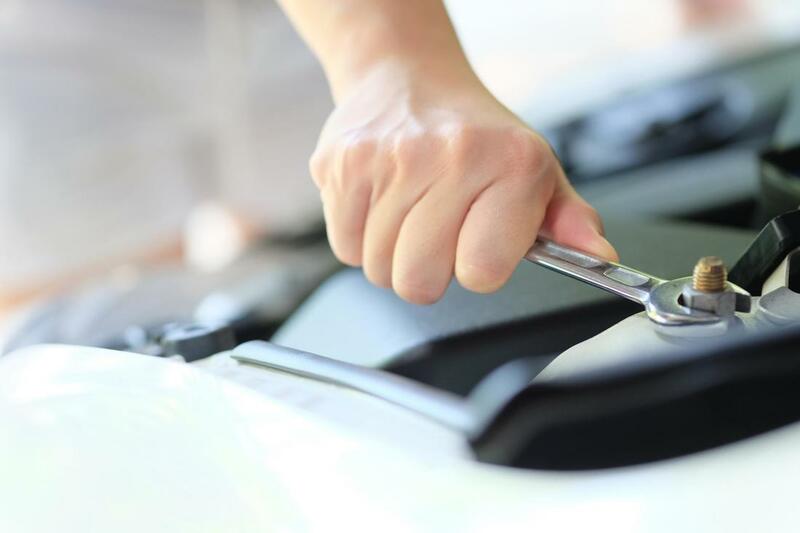 Each of the services that we bring to the Dallas area are of the same quality that you would find at any professional auto shop in the city, with the added benefit of being anywhere in the city that you need it to be. 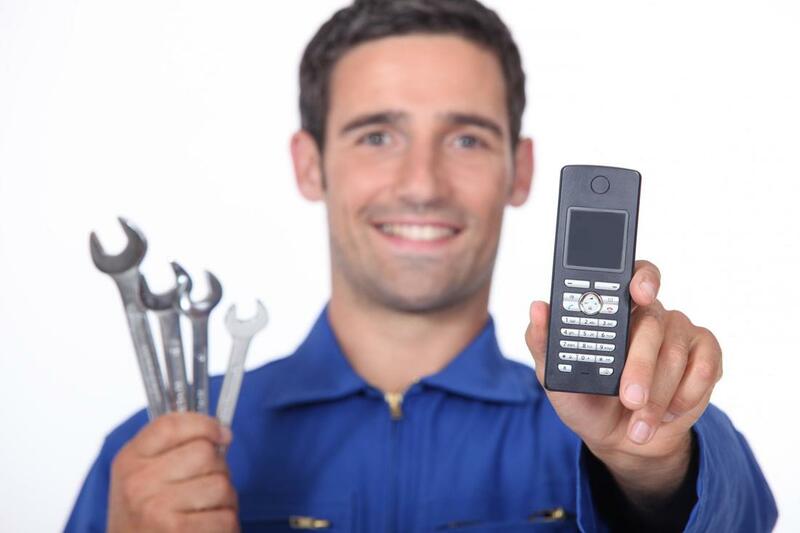 By picking up the phone and calling in the experts at Metroplex Mobile Mechanic, you can be sure that we bring you the high-quality services and results you need, with the added benefit of being able to come to you in order to provide you with the assistance you need, whatever the issue may be. 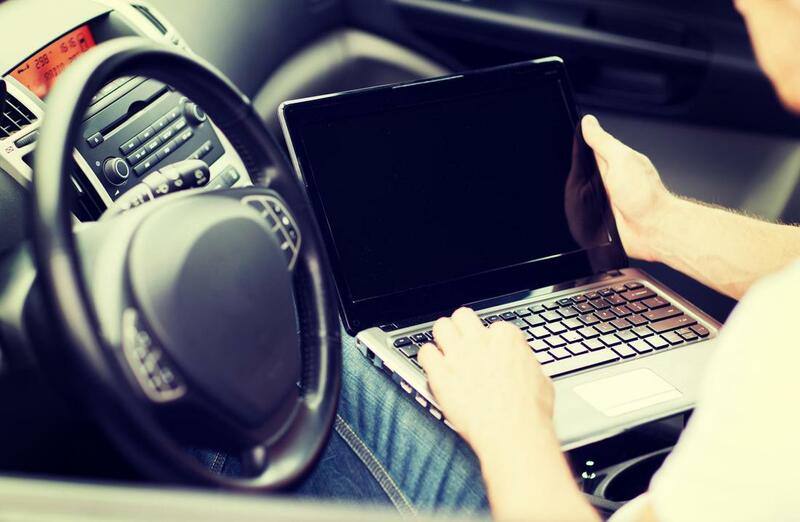 The base service that we bring to the Dallas area is our mobile auto repair. 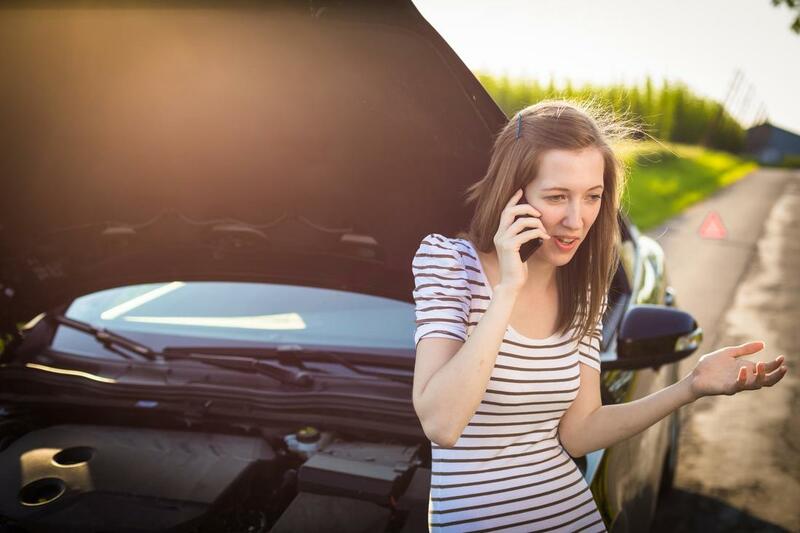 Whether you find yourself with a troublesome alternator, or need assistance with a flat tire, you can depend on our mechanics to bring you a quick response service that delivers results. We bring the full weight of our expertise to your needs in order to ensure that you aren’t stuck with your issue for long, no matter where you are. Bringing both the mobile service you need, coupled with the specialized expertise you require when it comes to these specific engine styles, you can be sure that Metroplex Mobile Mechanic is the right call to make when you need a diesel repair or maintenance service. We have been the leading diesel mechanic service for diesel engines for years now, and only aim to bring even more to the services you need in this matter. When you find yourself on the side of the road dealing with a vehicle that no longer chooses to cooperate, you can find yourself frustrated and feeling helpless. 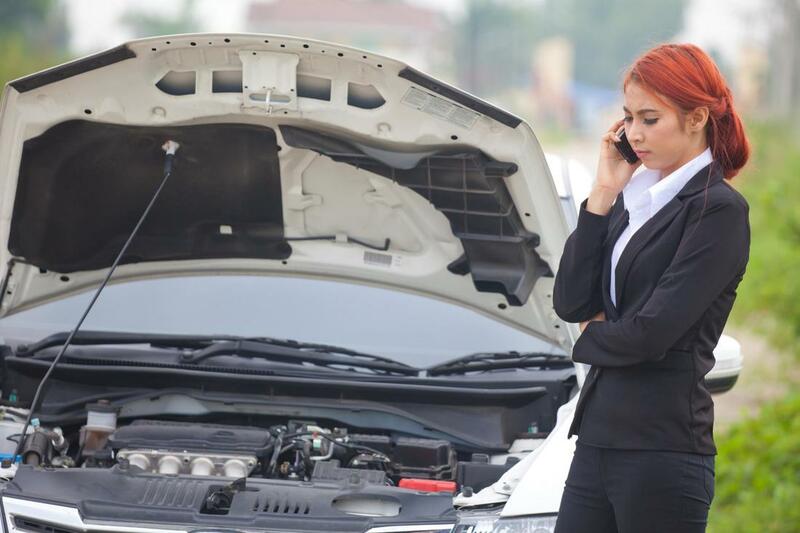 You can take solace in knowing though, that Metroplex Mobile Mechanic brings you the expertise you need in order to have these issues dealt with quickly, and the mobility you need to have the solution brought to your location. This eliminated the additional cost of towing in order to get to a service station. Much like diesel counterparts, it can be difficult to find a mechanic service that specializes in your needs when it comes to RV repair, maintenance and service. Metroplex Mobile Mechanic provides you with the expertise you need to have your RV properly assisted, while still bringing the same on-site service that we have come to be counted on in the Dallas area for providing. Keeping ahead of issues with your vehicle can save you a lot of time and money in the long run, and knowing that you have the means to the right experts at your home in order to provide this service can be highly beneficial. When you need a proper maintenance service that handles issues long before they spiral out of hand, you can be sure that making the call to Metroplex Mobile Mechanic is the right step to make. If you’re looking to buy a used vehicle, then knowing the state of your potential purchase inside and out is important in order to ensure you don’t wind up with a lemon. If you’re worried that your used car purchase could be too good to be true, then getting a second opinion from an experienced professional can either solidify your purchase, or bring you the information you need to avoid it. The benefit that we bring to your mechanic needs doesn’t end with our mobility. We understand that when you make the call to our offices for service, that you’re looking for a means to get results quickly, and without any additional hassle. When you call into our offices for assistance, you can be sure that we bring you the direct contact you need with an experienced professional, the means to book your services easily, and the answers you require when it comes to gaining more information. We aim to bring more to mechanic services, and when you make the call, we demonstrate this goal in every service. “I was looking to buy a used car and wasn’t sure what issue it had when the owner tried to describe it. To be safe, I called in Metroplex Mobile Mechanic, and it turned out the transmission was done. They really saved me from a potentially expensive mistake.” – Linda M.
“Ahead of each summer trip, one of the items on my to do list is to call in Metroplex Mobile Mechanic for a full inspection of my RV. I know that when I hit the road for the summer that I will be in a reliable vehicle, and their rates are very reasonable.” – David F.